Our technical experts are ready to equip customers with the knowledge needed to effectively manage their critical assets and systems, and increase their return on product investments. Our training courses are offered in a variety of ways, including online, onsite at customer locations, and in our state-of-the art training centers around the world. HV/MV Equipment & SystemsA full range of technical training in electrical grid safety, power equipment, protection, control and network management. 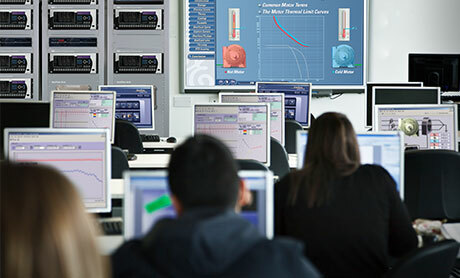 Protection & Control, Substation AutomationA wide range of training services enabling customers to be safe, efficient and successful with GE’s solutions. 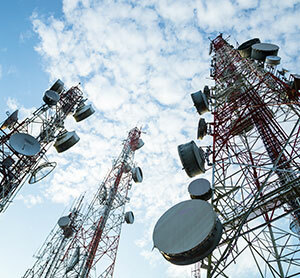 Industrial CommunicationsA variety of programs for those designing and maintaining wireless networks. 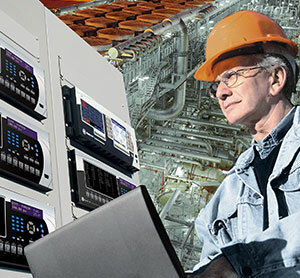 Utility Operations SystemsA range of training courses for GE’s utility operations software platforms. 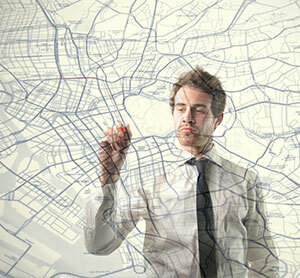 Geospatial SystemsA range of training courses for GE’s geospatial software platforms.